2013 has been a fantastic year for snowbunnies in the North East of England. We’ve had sub zero temperatures and snow, snow and more snow up in them there hills. 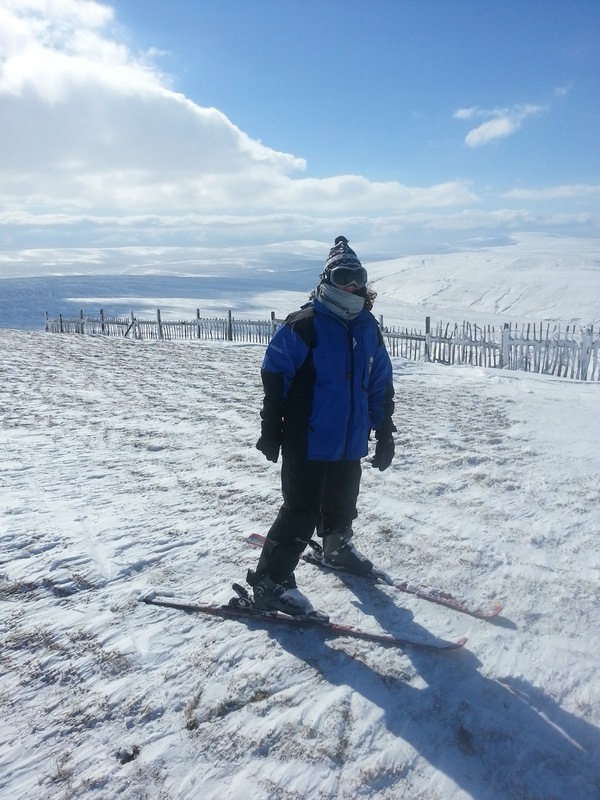 The small, but very special resort of Yadmoss is seven miles from Alston in Cumbria and is the North of England’s best kept ski-ing seceret. It doesn’t have a postcode and you need to park on the right side of the road when going up the hill or you car risks slipping into the ditch or blocking access for the snowplough, but it does have eight or so exciting ski runs, some prepared by a piste groomer (I’d never heard of those either) up to 500m in length. 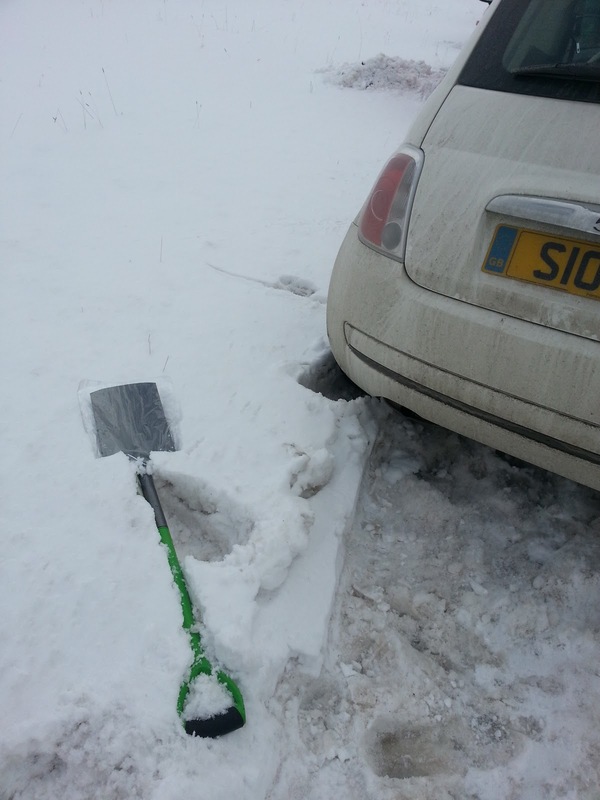 You may also need to bring a shovel with you to dig your own parking space. There is a small hut and a tow rope and some snow fences to trap the blowing snow. It is not however suitable for beginners there is no ski school and there are no instructors, you really need to know what you’re doing with the white stuff here. 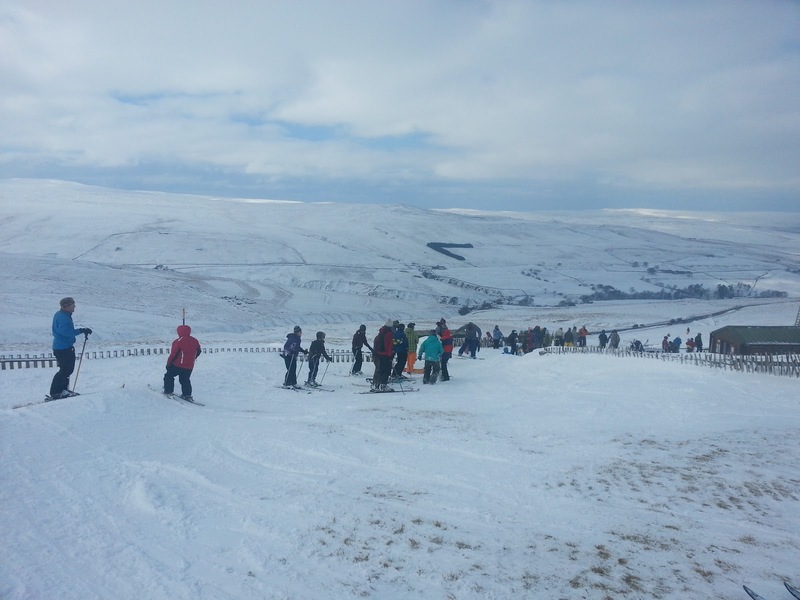 Yad Moss Snow Slope is run entirely by volunteers and has been for close to 40 years. Apparently someone complained about some of the services here and the volunteers left a message on the answerphone emphasising that as they were all volunteers they could do anything they liked, so there! 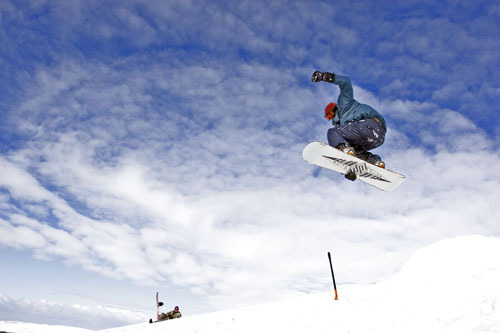 Facilities at the site have gradually been improved since the 70s to create accessible opportunities to enjoy all kinds of snow sports and every penny gets ploughed back to improve the experience. The weather conditions are posted daily on the website. Earlier this week the report was ‘Alpine conditions and extensive snow. 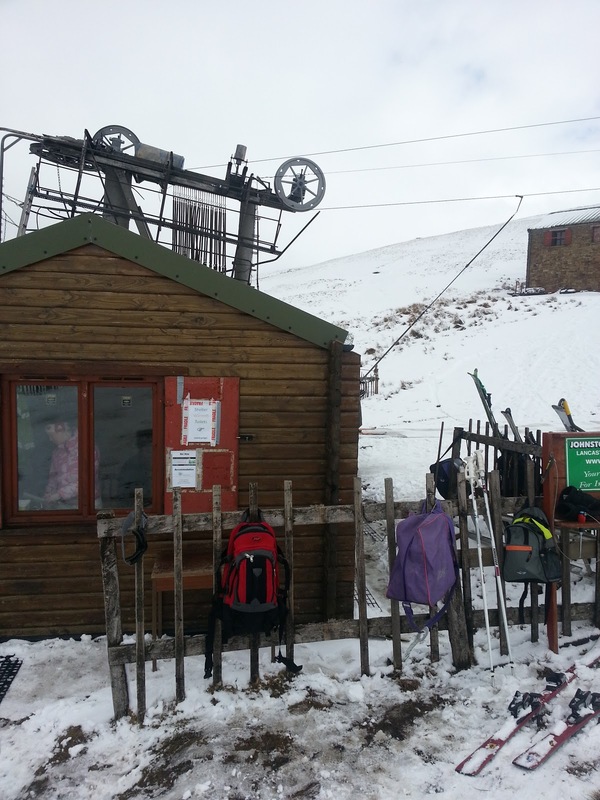 Monday 1st April 130 skiers and boarders enjoyed a sunny day and excellent pisted runs.’ There is also a snow cam so you can see whether you consider the conditions to be up to scratch or not on a daily basis. My friend Julie, an experienced skier was up there this week. The piste groomers were not in evidence for some reason and the whole mountain (well large hill) went off piste!